3. 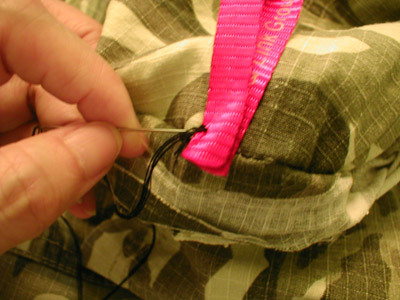 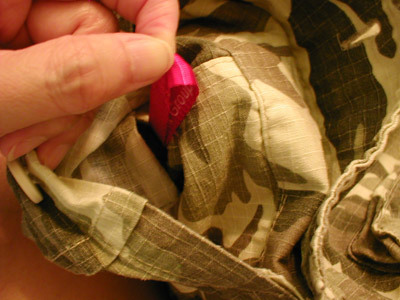 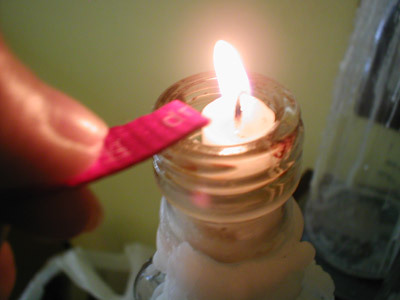 He then tied his wallet to a removable hook with an old ribbon. 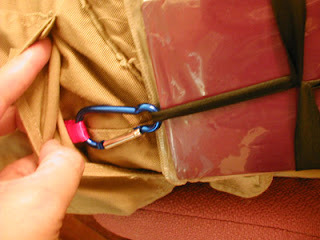 This way he can hook his wallet to the pocket loop; and if his pocket's ever picked, he'll be able to feel it happening. If you do have one of those hooks that come with a retractable string, it would be quite a good option too.